Ben Bagdikian saw the crisis of journalism coming, and he knew that this would be a crisis for American democracy. He knew that monopolization of media ownership would create a top-down form of communications that empowered elites, that would invite manipulation, and that would starve voters of the information they needed to be their own governors. He also knew that the changes would dramatically undermine the role of journalism in a media system where commercial and entertainment demands replaced civic and democratic values. 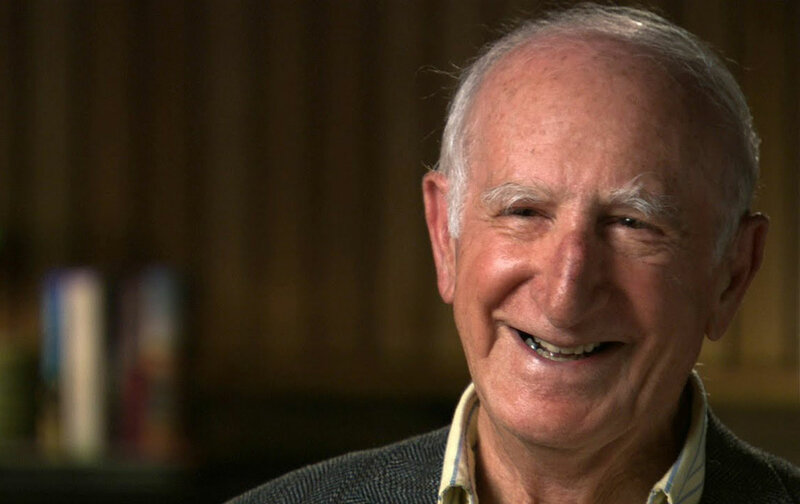 Bagdikian, the Armenian-American immigrant who became one of this country’s great journalists and then the greatest media critic of his time, has died at age 96. He lived long enough to see the decline of journalism and democracy that he had predicted play out in a politics that was as cruel and dysfunctional as he feared. Yet he never hesitated to remind us that we have the power to reform and renew not just journalism but governing systems that are supposed to draw their authority from the people. Today, as Donald Trump goes from strength to strength on the basis of obsessive and unthinking media coverage that has warped the content and character of the 2016 presidential race, it is easy to see the damage only at the national level. But Bagdikian was right to warn that the greatest damage to democracy would be seen closest to home. As regional daily newspapers have shuttered, as local newspapers have downsized, as local radio hosts have been replaced by syndicated “content,” and as old lines of distinction between broadcast and print and digital media ownership have been blurred (thanks to wrongheaded federal legislation, lax regulation, and greed), communities across this country have become information deserts. Voter turnout for local elections is often so dismal that it invites questioning about how cities, villages, and towns are governed—and how those in power are held to account. Ben Bagdikian warned us that this time would come. But sounding the alarm was never sufficient in the eyes of the man who in 1971 worked with Daniel Ellsberg and others to reveal—with the publication of the Pentagon Papers—the wrongdoing and wrong-thinking of the policymakers who steered this country into the Vietnam War.